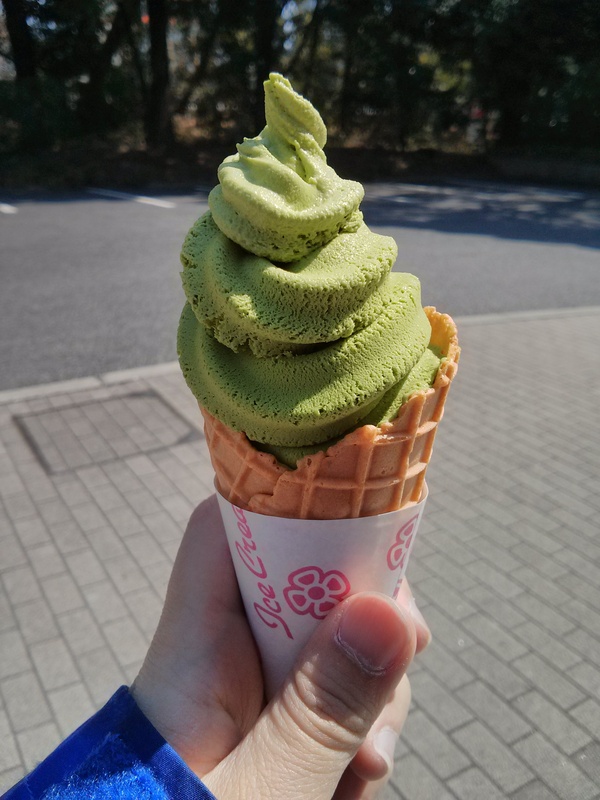 Despite enjoying a satisfying lunch, I couldn’t resist the sight of green tea ice cream. I know most people cringe at the idea of green tea in any other format other than drinking but if its done right, green tea is simply delicious in any type of desserts. Some people might not be used to the taste as it is more of an acquired taste and I think if you ever come across green tea chocolate, ice cream, or cake, give it a go. 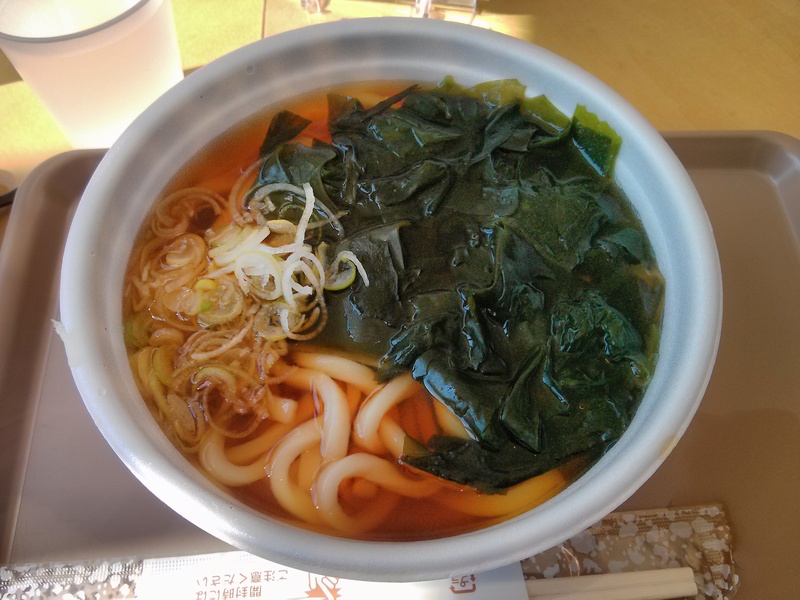 Categories: Food & Sweets, Travel | Tags: Green Tea Ice Cream, Japan, Tokyo, Udon, Yoyogi Park | Permalink.